The source of my most profound transformations have been the workshops, seminars, and camps I have attended. I am excited to share these with you because they have made a huge difference for me and I know they can make a difference for you too! We are always learning. We learn in our everyday living. We learn at work. We learn at home. We learn in our relationships. And what I have found is, we learn well together. I attended my first workshop in December 2001 and I have not looked back since. Thankfully, I have chosen good ones. These workshops and seminars have given me new viewpoints to replace those that were holding me back and opportunities to be with like-minded individuals with whom I can be myself, fully self-expressed. I have learned so many valuable life lessons and have met lifelong friends. And I have become a lifetime learner. Great magic happens when we all learn together. The trainings below represent the best courses I have taken, the learnings from which I garner the wisdom that I share as I live my mission. I invite you to any and all of these, and of course, if you have any questions about them, please do let me know. The Passion Test is a simple and powerful process to clarify what is most important to you in your life and then to align your life with those things. After taking the Passion Test in a workshop with Janet and Chris Attwood, I had the opportunity to get certified to deliver this content to others and I jumped on it. I went on to become a Passion Test for Business facilitator as well. Whether you are a life coach, business coach, consultant, teacher, mentor, or in any other way an influencer in the lives of others, this certification will take your service to the next level. And if you are just curious about the Passion Test, check out the Passion Test Resources page or send me a note! The Millionaire Mind Experience is unlike any financial seminar you will EVER take. You will leave with a completely different relationship to money, just like I did. It is the first of many fantastic courses offered by a company called New Peaks. Click here to learn more about New Peaks’ offerings. 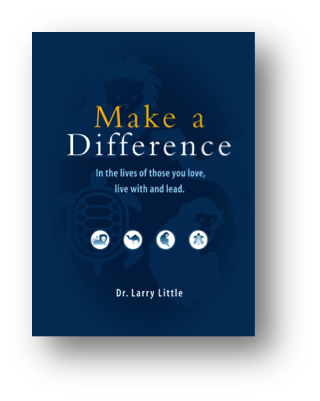 The Make a Difference seminar presents a personality profile that is easy to understand and profound to apply. Best experienced in a group environment, I have watched lots of teams enjoy this as a team builder in which they learned so much about their co-workers. I enjoyed it so much, I got myself credentialed to teach it! If you are in any relationship, this is a great seminar to take. You can read the book too, available on Amazon. 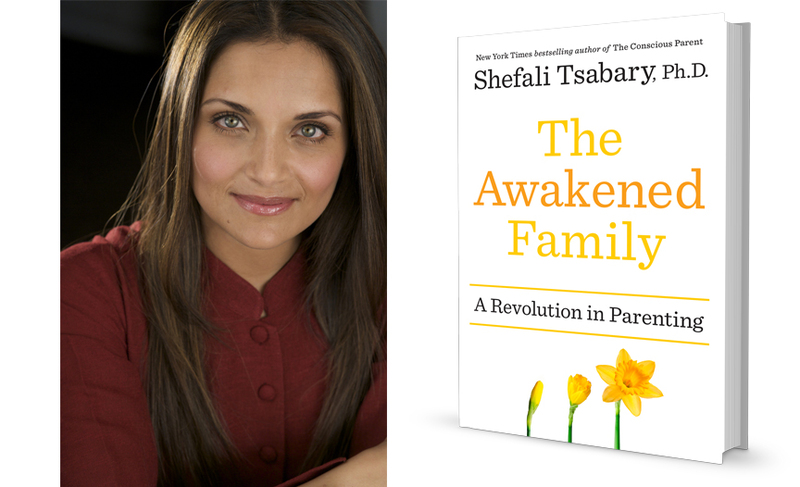 Dr. Shefali Tsabary is a international speaker, clinical psychologist and acclaimed author of the award-winning book "The Conscious Parent." 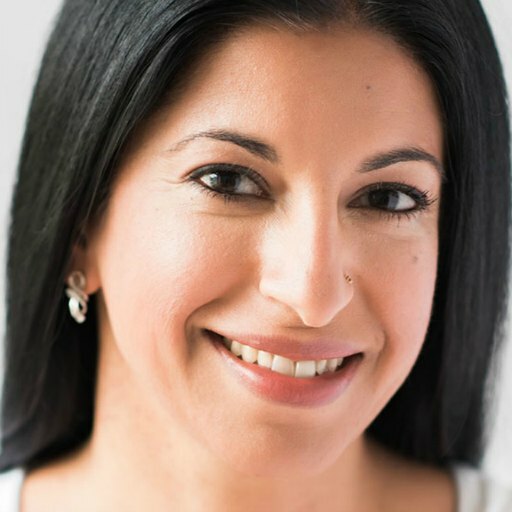 She blends eastern mindfulness with western psychology integrating wisdom from both traditions – it is incredible! Her first book, "The Conscious Parent,", was endorsed by Oprah as one of the most profound books on parenting she has ever read. This book revolutionizes the parenting journey and allows us to transform our relationship with our children. I have taken both of her Conscious Parent courses based on that book and I am working on her Awakened Family course, based on her book, “The Awakened Family.” These courses have helped me recognize my inner child and distinguish her upsets from my children’s upsets. I am learning how to be with my boys in a way that allows their true spirits to shine… and mine as well! I am also taking her ‘The Awakened Heart’ course right and am learning so much about being present and opening my heart and spirit to a wisdom I have never known. She is brilliant and her teachings have transformed my parenting and my being! The PAX courses are terrific!!! Here’s where you can go to learn all about your relationships with men and women. Alison Armstrong, the founder, is a genius. The Queen's Code workshop is the first course I took from her powerful collection. In it, you will rediscover MEN with compassion, understanding and the ability to get what you need from them with less effort and more satisfaction for both of you. Gain a deep appreciation for the natural synergy possible between the sexes. Rock your world –transform your relationship to men forever. Oh yeah, and here is some FREE stuff from Alison. These no-nonsense courses are where I learned to let go of past upsets and enroll others in new possibilities for our lives. I learned what I was capable of, where I stopped, and how to break through the barriers. And I learned so much about elegant communication. I got so much from the courses, the leaders, and the community. The mission of the Family of Women is to lead, inspire and mentor women to embrace their power, purpose and value, and to take responsibility for their relationships. We empower women to live the lives they love, igniting their passion to make a positive contribution in the world. As a young adult, newly in the workforce, I grew into myself in the Family of Women. 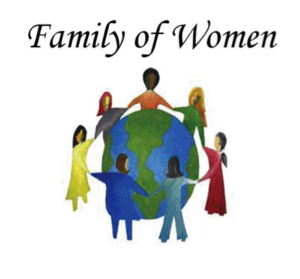 The very first workshop I attended gave me entry into the Family of Women as a place to practice what I learned. That was in 2001. I have learned so much about how to have great relationships from the women in this organization and I have discovered the powerful leader inside of me with their love and support. It is a community of committed women and I am all the better for knowing each one of them.